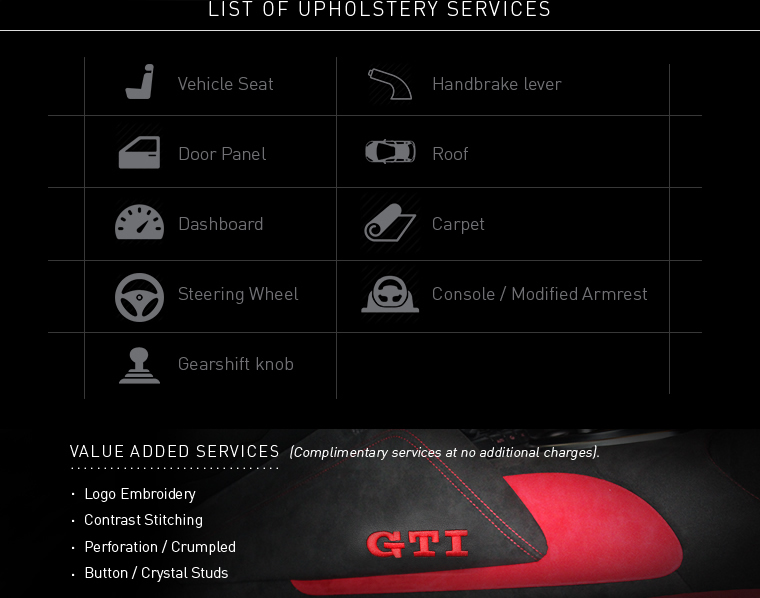 Auto Image Pte Ltd is a one-stop upholstery center. 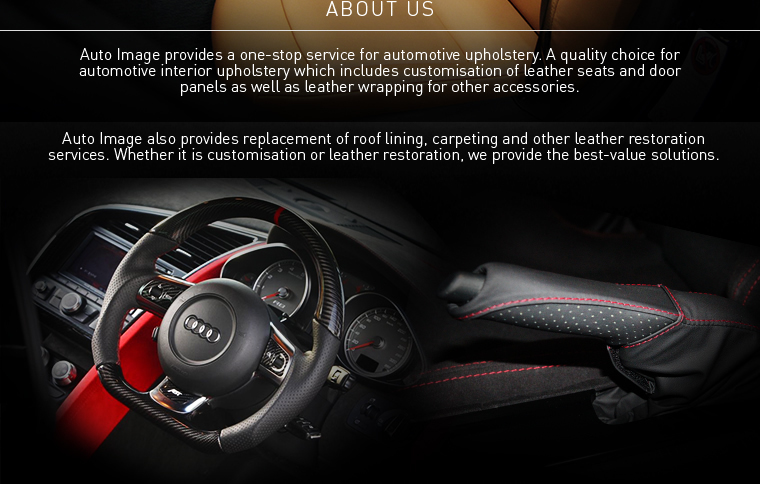 They provide leather upholstery for automotive tops and interiors. Car owners are able to customize their preferred design for their leather seats, door panels and other accessories. They also provide upholstery repair and restoration services. 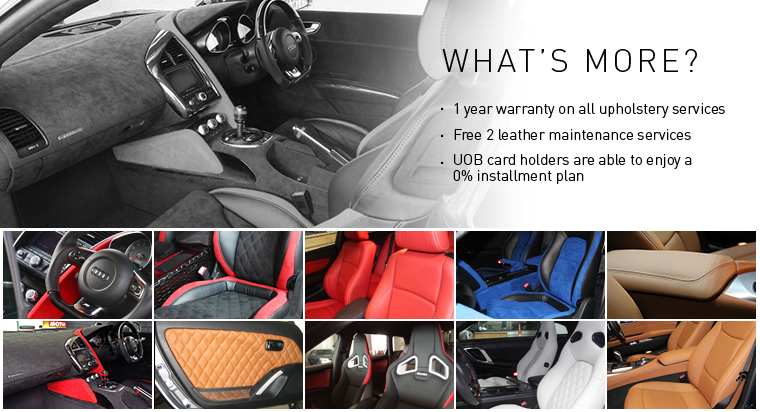 All their products/services come with a 1-year warranty and 2 times free leather maintenance. UOB card holders are able to enjoy a 0% interest installment plan for their services. 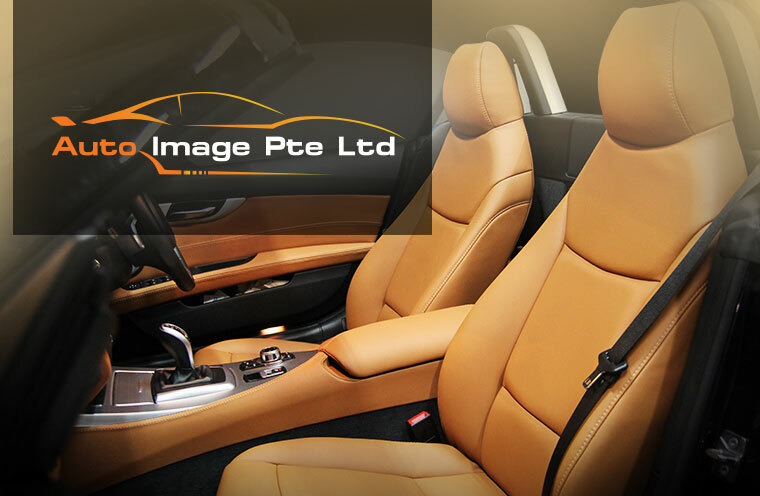 Auto Image Pte Ltd is where you can find elegant and luxurious leather upholstery for your vehicle, making your ride a more comfortable one. Reasonable price and good service. Wide options and selections available for me to choose from. Not pushy and the lady is very patient is answering my questions. Highly recommended.